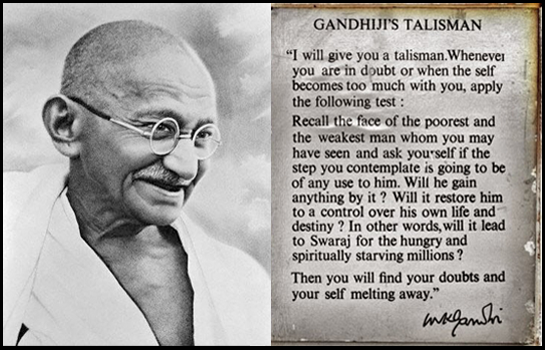 Have you read Gandhiji's Talisman in your NCERT Book? You all must have seen Gandhiji's Talisman in your NCERT books all your life. Have you ever actually read it? Ever wondered why it is put there? Does it make any sense for the students? What does the talisman mean? This talisman actually serve a guide to each and every person to take the right decision. What does everyone ask from us as student? Your parents have worked hard to provide you the best education. As a student your main job is to study well and make a great career for yourself. Contribute to your country and put your share of effort to take India forward. Do you ever get relaxed about studies? Thinking it is OK if you could not crack the exam? Sometimes students get stressed about their studies and stop putting in the hard work. Studies take a back seat. In that case think of the talisman. There is no way, by doing this, you will be able help the weakest and the poorest man. You will simply waste your parent's money now and later when you need to put more money to get yourself a decent job. 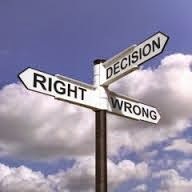 What do you choose when provided with more than one choices? Later in life when you make a good career for yourself, you should still remember the talisman. If whatever you are about to do is not going to help uplift the poorest and the weakest man even in some way or the other, there is no worth in doing that thing. Contribute to your country, betterment of the life of its people in every possible way and not just think about your own good. 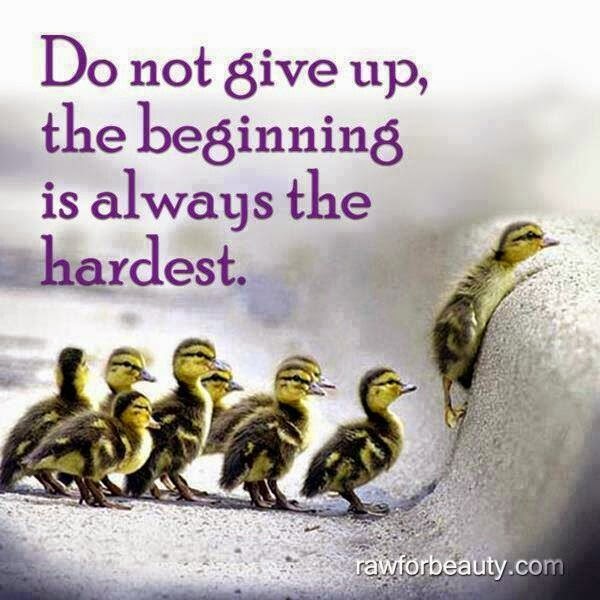 So as students, wake up and study hard! Learn a lot and contribute even more! This world needs smart people and you be ONE OF THEM!